The real estate market has changed. Gone are the days of wondering what is for sale, and where. Information is freely available. So much information, that sometimes it can be a challenge to make sense of it all. What does it all mean? How best to analyze all this information? Whether you are a first-time investor, home buyer, owner trading-up, or seller, we offer tools and insight to help you make sense of the market. Contact us for help making an educated decision. Click on the property address to watch the video tour. Benefit from our local knowledge and expertise. 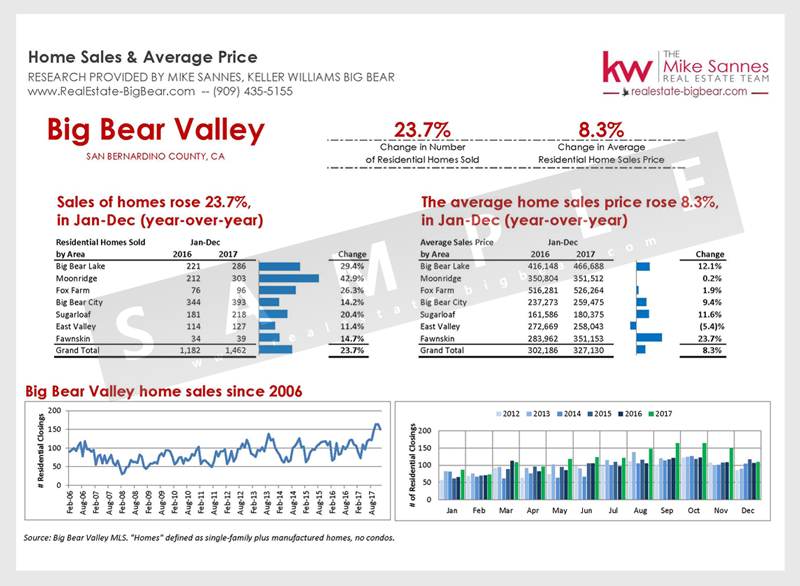 We specialize in tracking and analyzing Big Bear real estate market data. Choose your criteria. 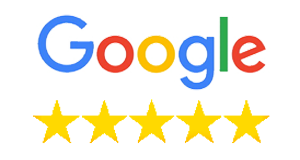 Choose your search. Get notified immediately when new listings hit the market. Your information... your way. Enter an address. Choose your frequency. 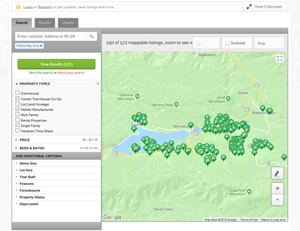 Receive periodic reports with listings and sales surrounding that address. 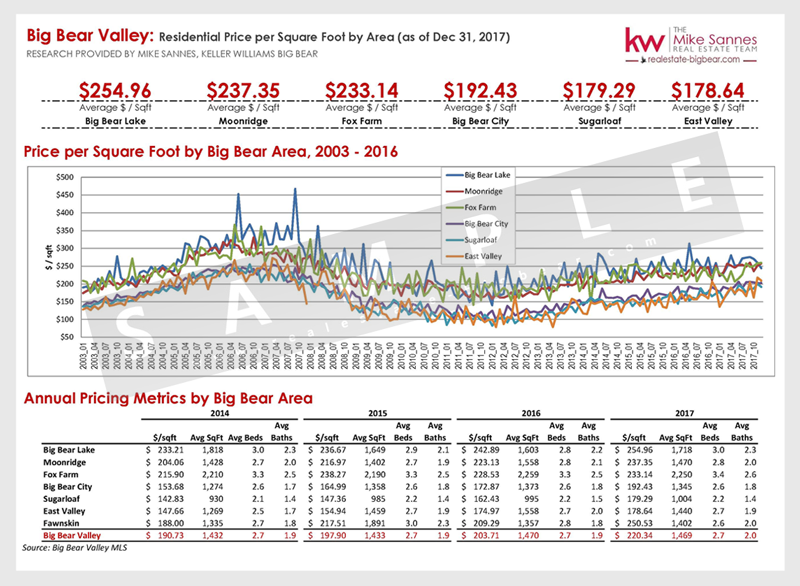 In recent years, many have found owning Big Bear real estate is an enticing investment that enhances their quality of life. 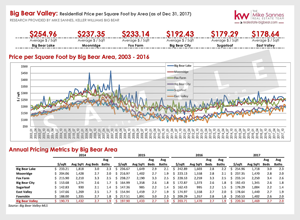 In addition to a vacation home being a real estate investment, enjoying an alpine sunset while barbecuing on the deck and waking up to fresh snow in the yard are just a few of the priceless experiences owning Big Bear real estate can provide. Here in Big Bear, we call virtually everything a "cabin." Whether a small, charming, vintage 1-bedroom government lease or a palatial mansion at the top of Castle Glen, our cabins can be located in the middle of town, on the lake, or backing up to National Forest. 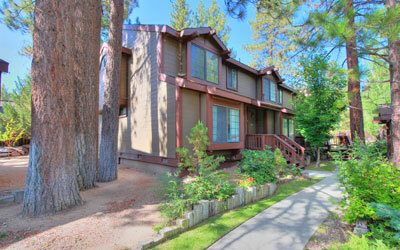 Vacation rentals are found throughout the valley, with the most popular closest to the ski resorts. Big Bear Lake is a fantastic four-season alpine resort community nestled in the San Bernardino mountains, 100 miles east of Los Angeles. The public lake sits at an elevation of 6,750 feet above sea level and the Big Bear Valley is surrounded entirely by National Forest. Outdoor activities here are plentiful. Big Bear Lake is truly a breath of fresh air. 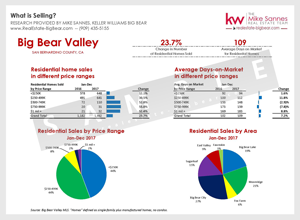 "Years ago, I had to sell my Big Bear property and the family and I have missed it ever since. I recently started looking at properties, hoping to find a new mountain home. Mike was the first agent to respond to my inquiries and he worked like a trooper ... more"
"Mike is very good at his job. He is knowledgeable regarding the specifics of the area. One of his best qualities is that he is a good listener. 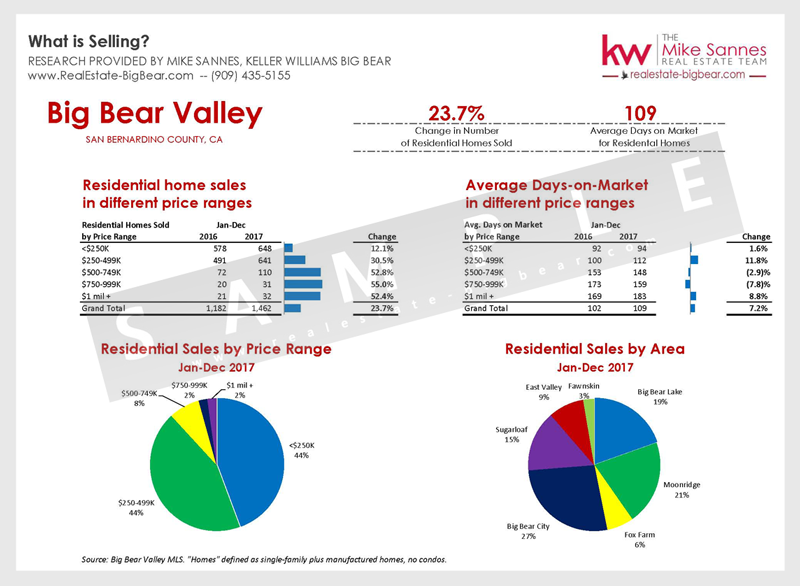 An important factor in selling a property is to listen ... more"
"Mike helped us get our first cabin in Big Bear in 1998. He knew the area and was a great help all the way through closing. We would highly recommend him. " 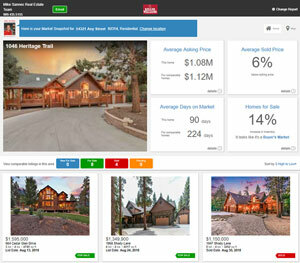 "I have used Mike to purchase and sell two homes in Big Bear. He has exceeded my expectations every time. He was able to assist me in finding people to complete repairs at a reasonable cost. I would recommend him and would use him again." 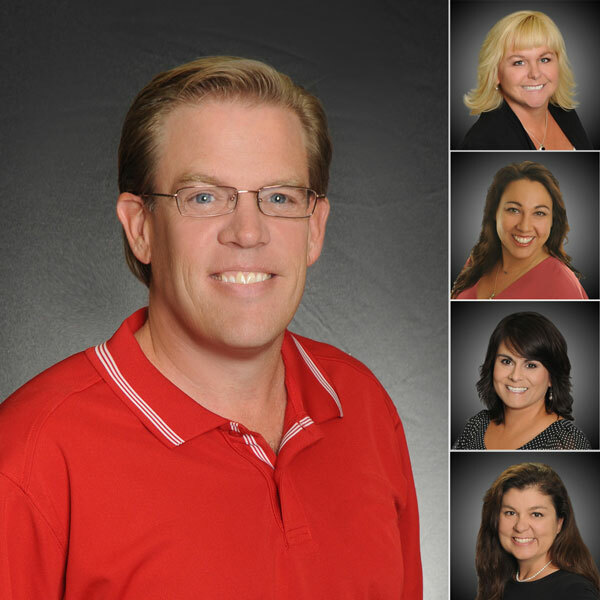 "Mike and his team are the best of the best! Wouldn't turn to anyone else in Big Bear. 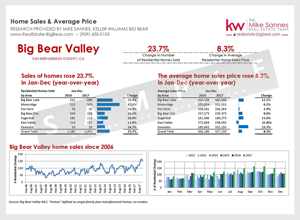 Mike has helped our family buy and purchase a few different homes in Big Bear and they are always great. Maureen Auer is amazing as well! She has been a pleasure to work with." "Maureen was amazing, helpful and professional. I HIGHLY recommend her. We liked her so much that when we had to sell the same property due to unexpected move out of state we called her to sell it. She is wonderful & ALWAYS there for any questions."